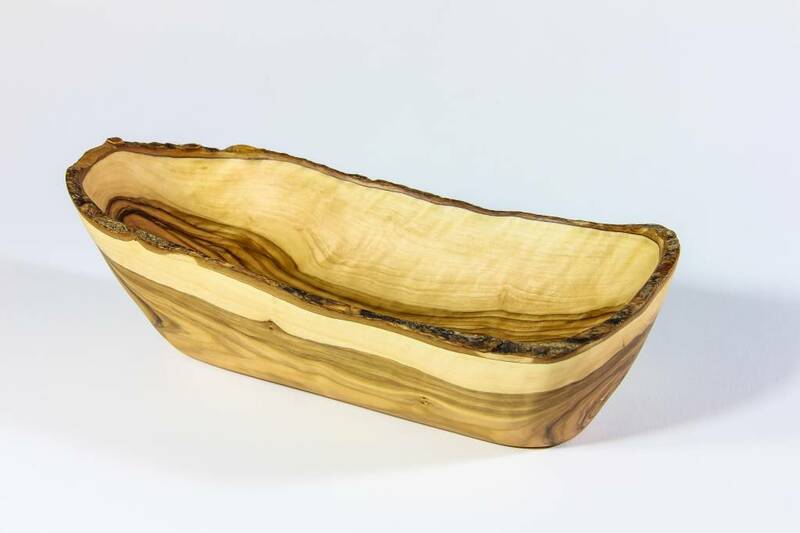 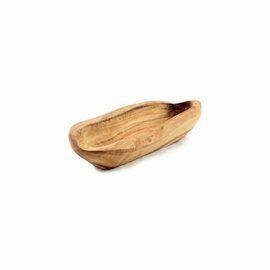 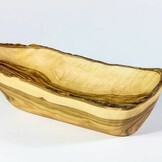 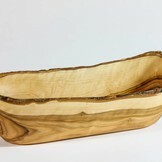 Luxurious handmade olive wood bowl with surprising design. 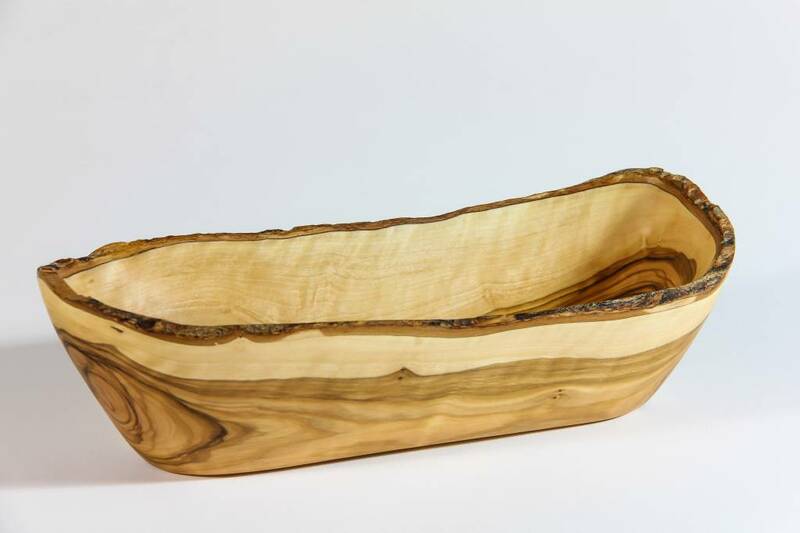 Length 22.5 cm, height 6 cm and 9 cm width. 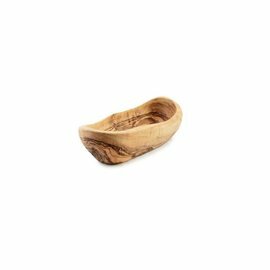 Luxurious handmade olive wood bowl with surprising design. 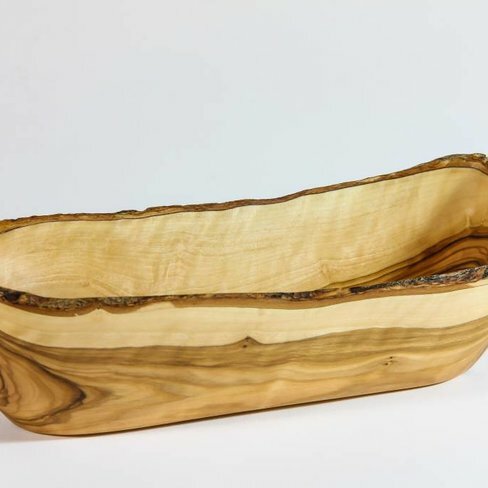 Impregnated with natural beeswax, thus durable in use with snacks, crackers, nuts and a small baguette presents beautifully in this unique dish.